Photoshop brushes play an essential part in making a great work of art or a web layout that is why all graphic artists as well as web designers love to have them in their library of brushes. Today, we are going to present several sets of Photoshop resources which we have gathered from around the web. 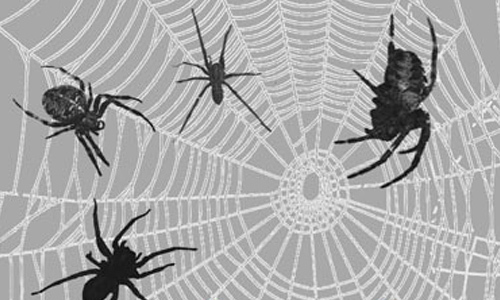 These photoshop brushes will make things a lot easier for designers who are working on a project wherein various shapes of spider web, cob web and spiders are needed to make the design look more creepy. 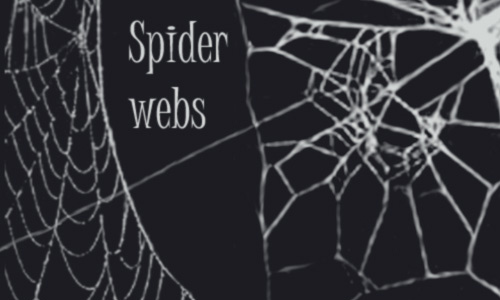 Spider webs are among the captivating creations in nature due to their detail, toughness and architectural distinctiveness. 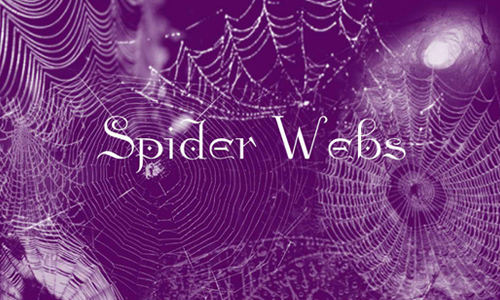 Here is A Collection of Free Spider Web Brushes which you also use as a background for your website. 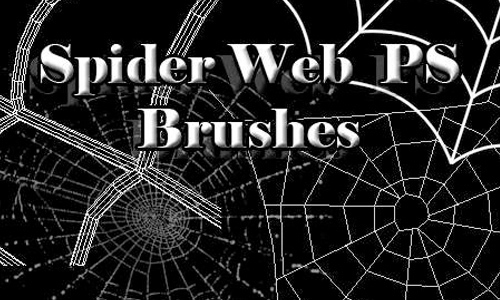 Check out this collection and start on finding spider web brushes to decorate your projects for this upcoming Halloween season. Have fun browsing! A set of brushes which were made with Photoshop CS. 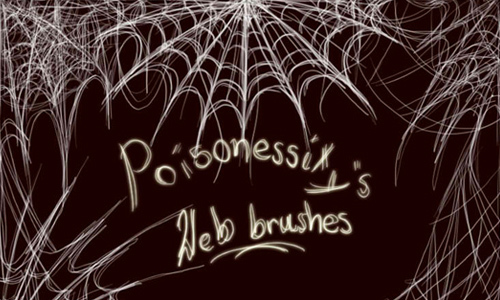 A set of spider web brushes which were created for PS7. A set which includes 30 brushes. 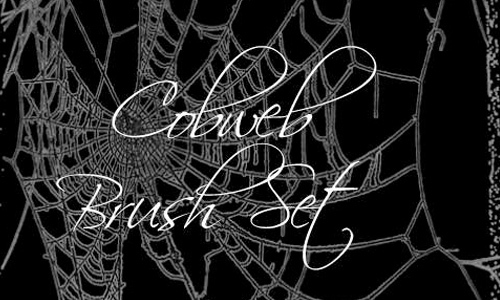 A set which includes 15 spider web brushes. 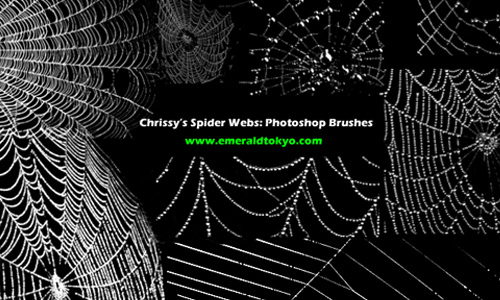 A set of spider web brushes created by EmeraldTokyo. This set of brushes was created for PS7. There are a total of 23 brushes included in this set. 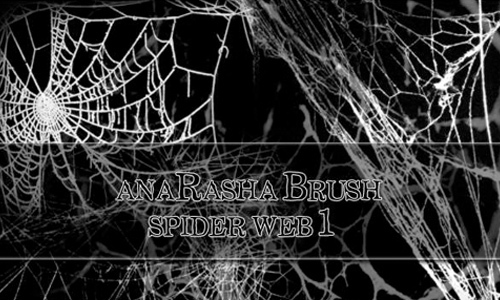 A set which includes 10 spider web brushes. 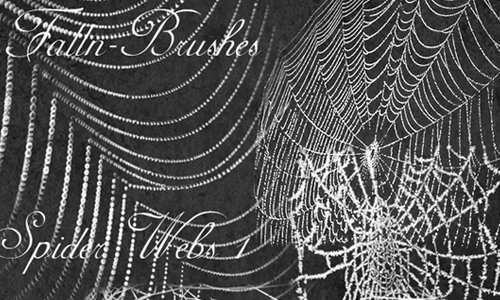 Another set of spider web brushes. 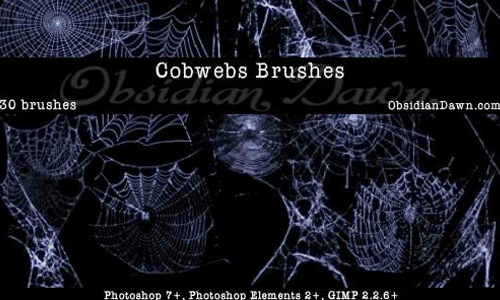 A set of cobweb brushes created in PS7. 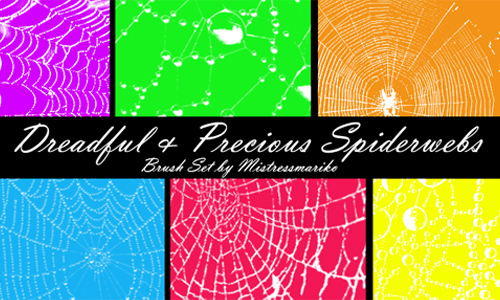 A set which includes 5 spider web brushes. 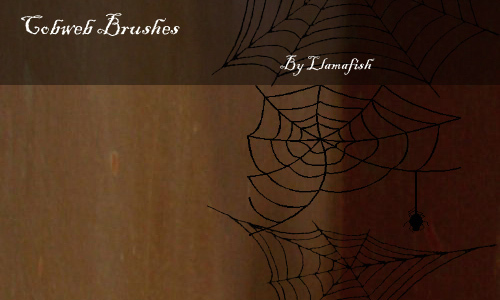 A set of brushes created by TheLadyAmalthea. 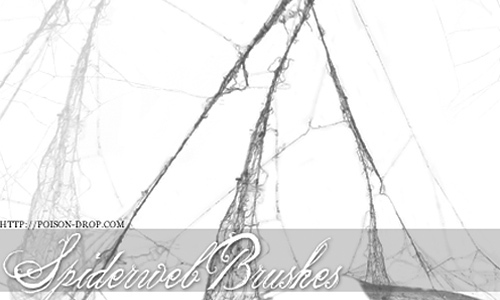 This set of brushes was created by TheLadyAmalthea. 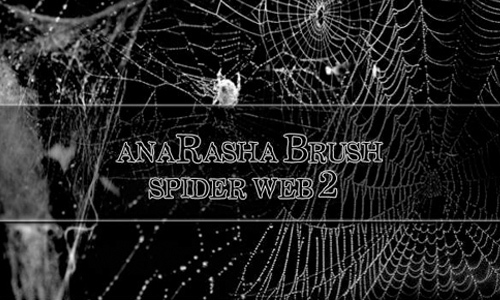 A set of spider web brushes which works in PS7 and up +PS Elements 2. A set of brushes which were made in Photoshop CS3. 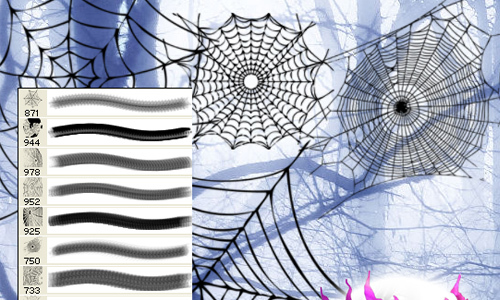 A set which includes 7 scary or beautiful spiderweb brushes. 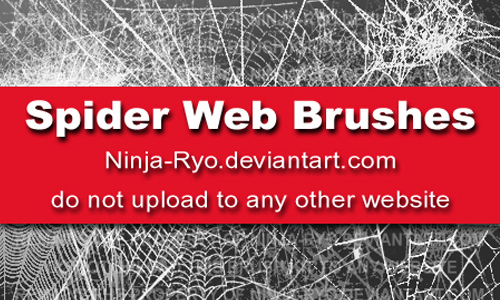 A set of brushes created by Ninja-Ryo which can only be used for your personal deviantart based artworks. Were you able to find a brush that helped you achieve that look you want to show in your design projects. 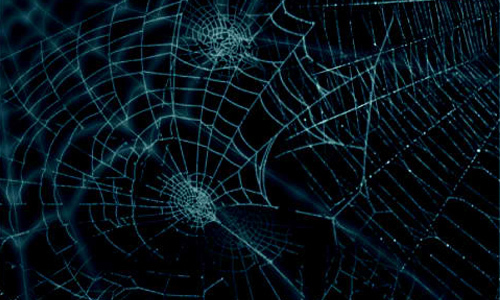 Which spider web brush is it? Please send to us your responses in the comment section below.